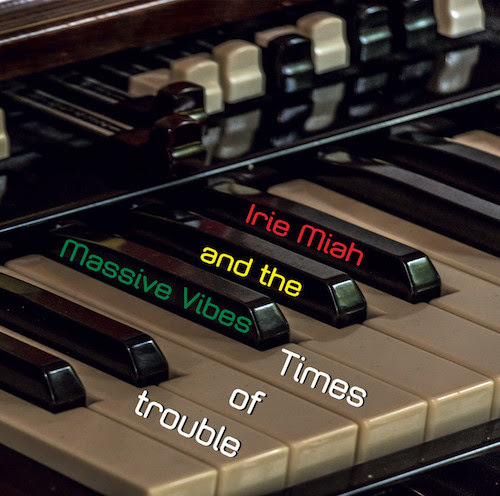 “People Are Always Fighting“ is the second single release from Irie Miah and the Massive Vibes latest album called “Times of Trouble”. Since August 2018 there is a video for the song on Reggaeville that was shot in Münsters reggae district. The video illustrates in small scenes that people shouldn’t always argue about the small things, but make sure to change the big things for the better. The song is played in a classic rub-a-dub style with a melodica theme that reminds of the big melodica players in the reggae history. The mix by Dubvisionist supports the style and gets the song on the next level.